We review the initial vision underlying MetaEdit+, discuss its evolution over the last 20 years, and compare it to state of the art today. We also note the rise of domain specific modeling and the value that MetaEdit+ and similar tools have offered in advancing this field. 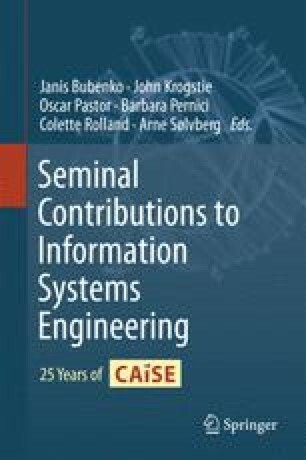 We conclude with a discussion of theoretical and conceptual advances in this field that have taken place since the implementation of the tool, and a review of the future of method engineering.